Olympian Landscaping tend to all shapes and sizes of tree. Whether it be oversized Leylandii Conifers or medium to large sized tree species we can help you trim, prune, shape and top them professionally. 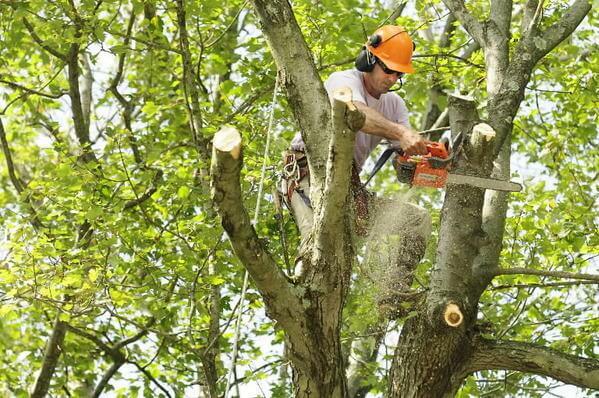 Both trees and hedging need to be cut back and maintained to control the size and growth of the wooded plant. 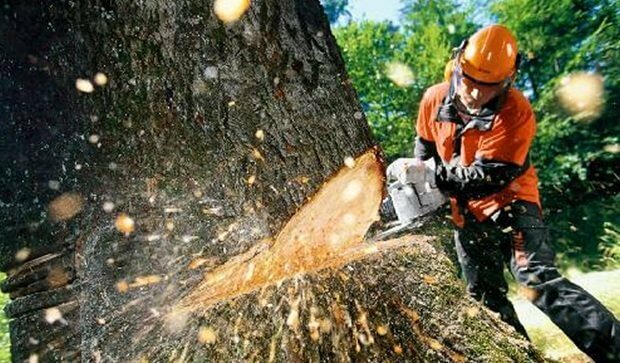 In some cases complete removal is necessary due to the health of the tree or dangerous positioning and growth conditions. 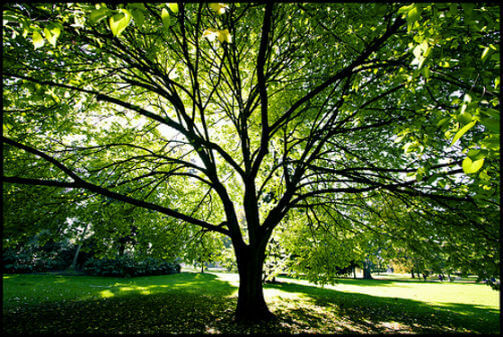 After viewing the trees on your property our tree surgeons can give advice on best practice for the trees appearance and health. 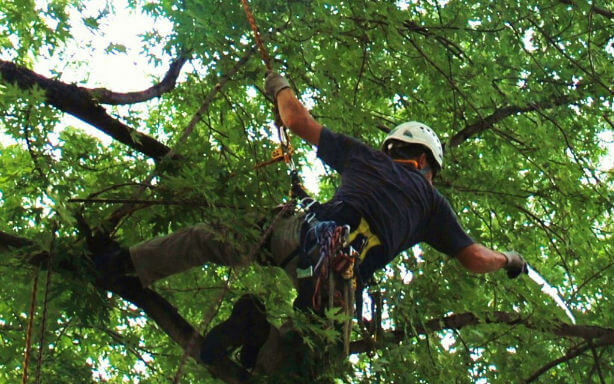 We have the equipment, knowledge and manpower to have your trees looking their best on your property. Tree trimming and pruning for aesthetics and growth control. Tree topping to control size and growth.